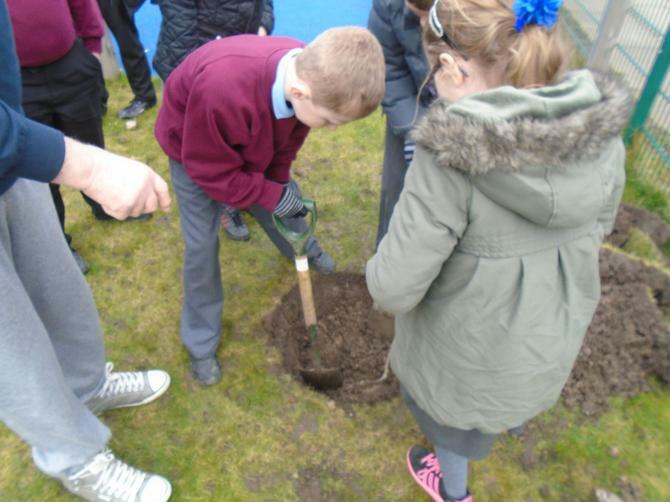 Geography club started last week. 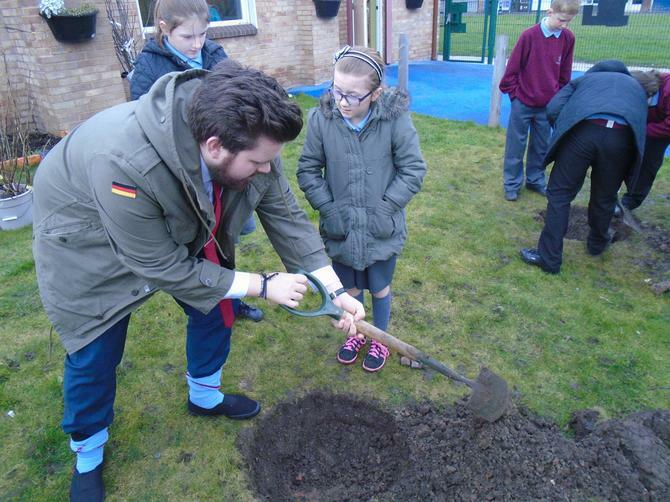 Today we've spent time discovering where different countries are around the world. 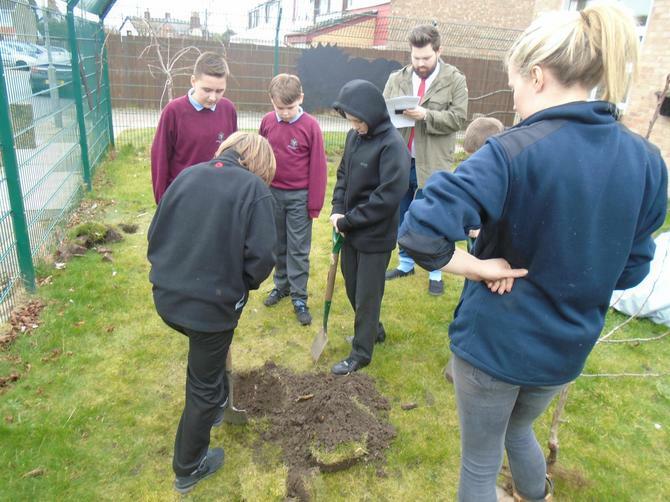 Our geography curriculum is aimed at helping us to understand the world around us. 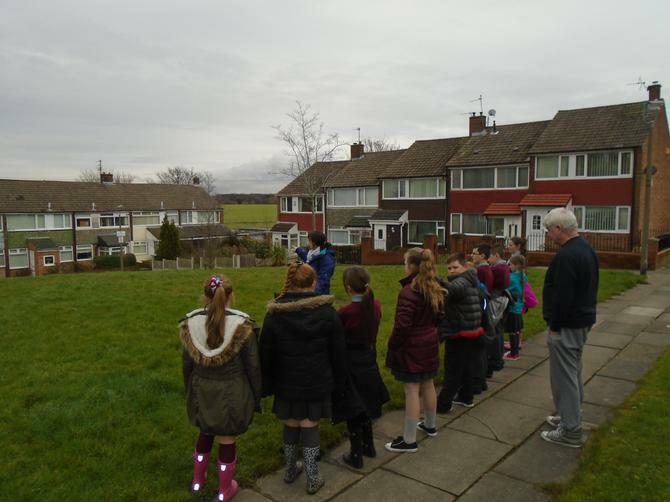 Through map and fieldwork we explore our local area and further afield to develop an appreciation of nature, building developments and changes over time. 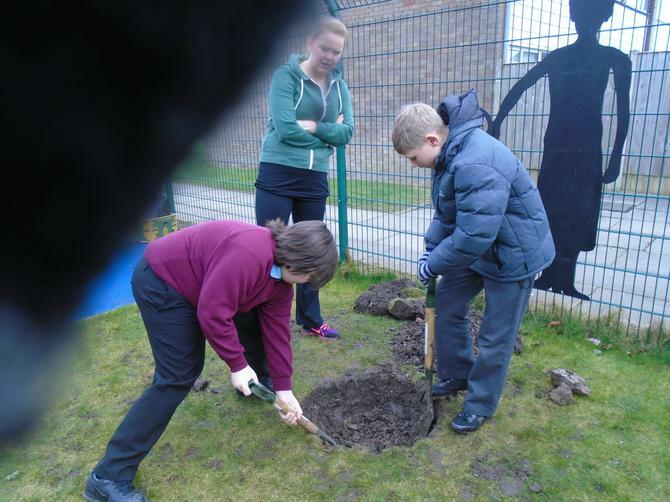 Across the school we dedicate time to understanding place and location, human and physical geography and differences between areas. 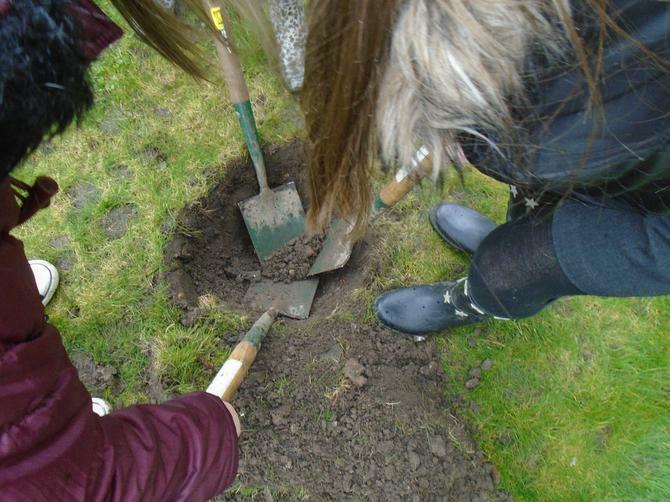 We kick started our year with lots of field work in Delamere forest and Caldrestones park - the pictures from these exciting experiences can be seen below. 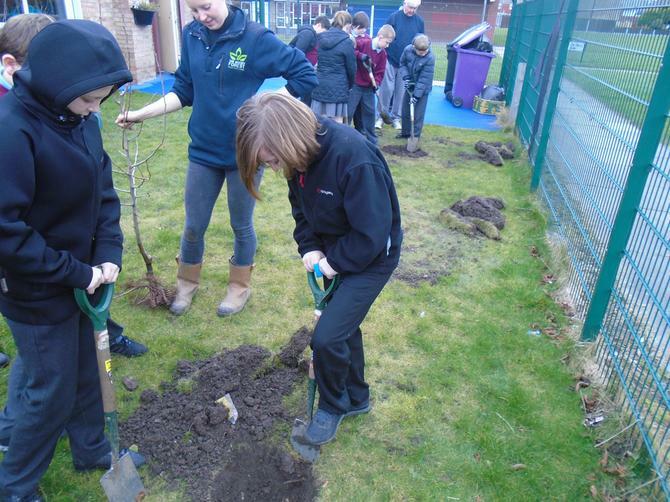 Keep checking back to see how we are developing in geography throughout the year! 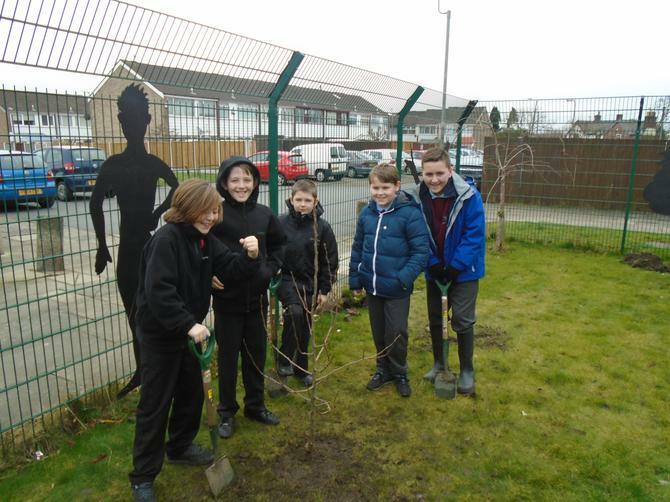 Norman Pannell becomes Environmentally Friendly! 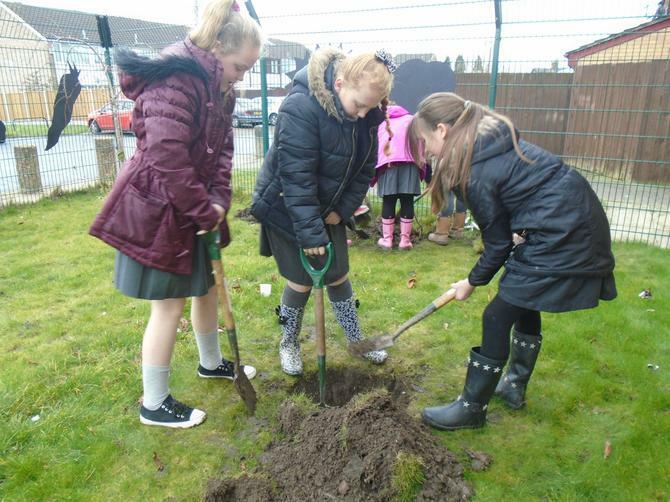 Recently years 4,5 and 6 had the opportunity to visit the Gillmoss Recycle Discovery Centre where they spent the day learning about items that can be recycled. 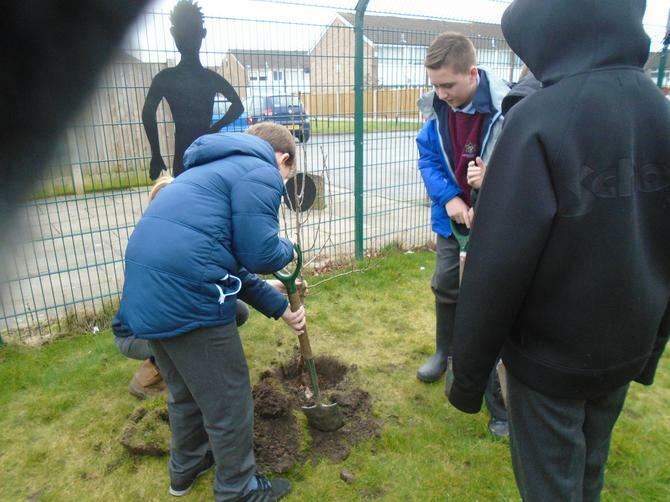 This trip brought this environmental concept alive and the children were able to participate in a range of activities to help consolidate their learning. 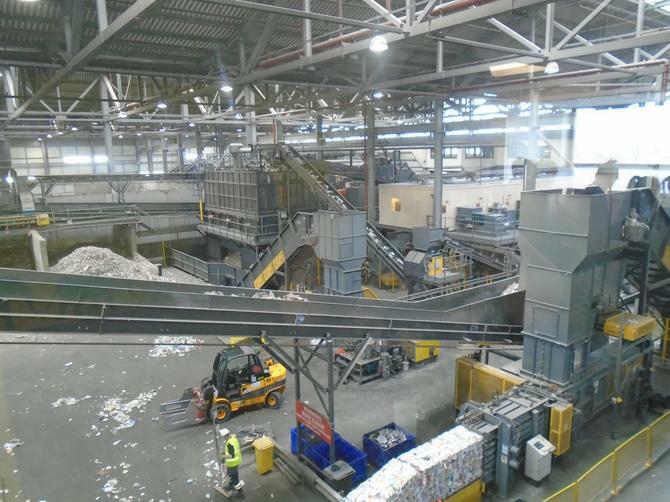 It was really informative to see how they sort all of our rubbish and what happens to it once it gets sent away! 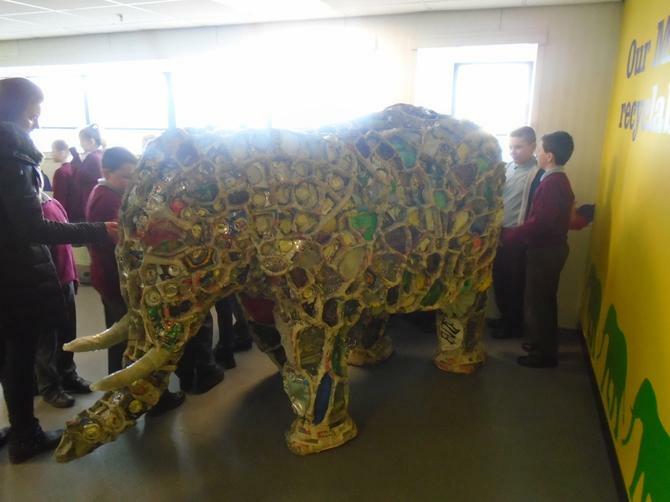 They even got the chance to see art that has been created by only using recycled materials (see picture below)! 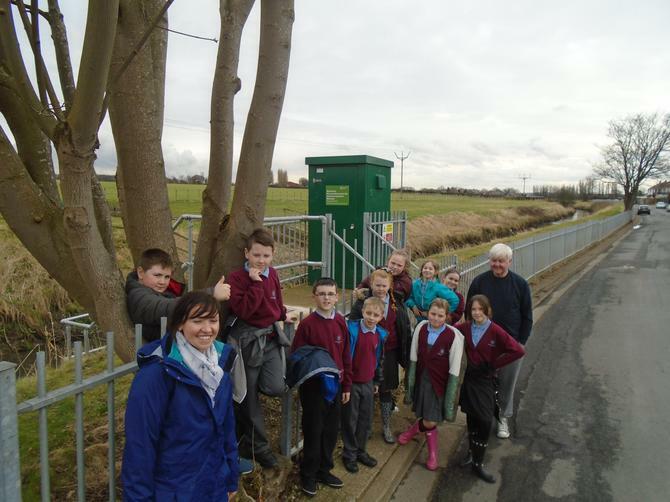 You may already know that Netherley is an area in Liverpool that is at risk of flooding. 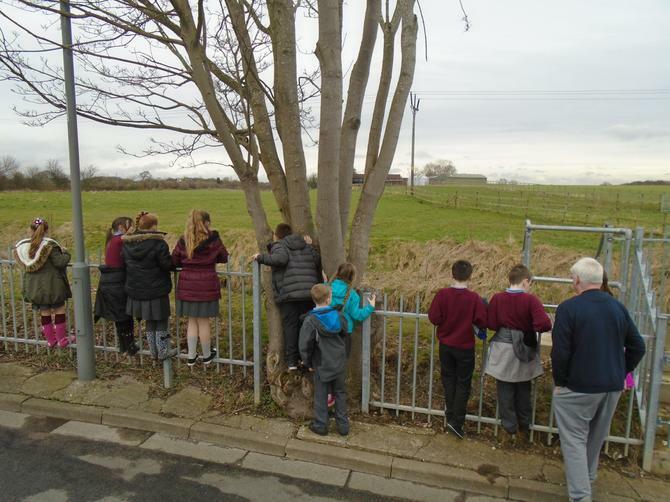 Recently children in Year 6 worked with the Flooding Forum to explore their local area, learning about Netherley Brook and the houses close by that are most at risk! 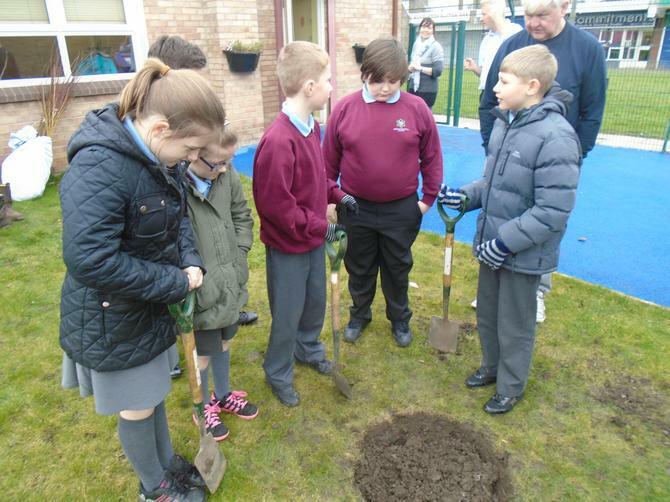 This was a very informative day, the children really enjoyed learning about current issues that affect people in their community. 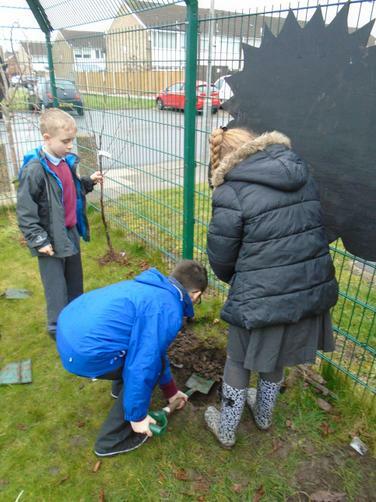 Year 6 produced leaflets that provide all the information you need to know about flooding, these also offer advice on what to do in case a flood occurs. 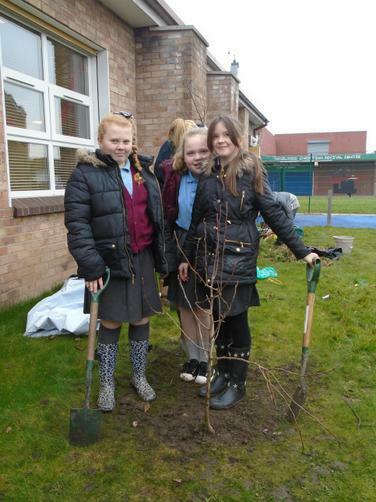 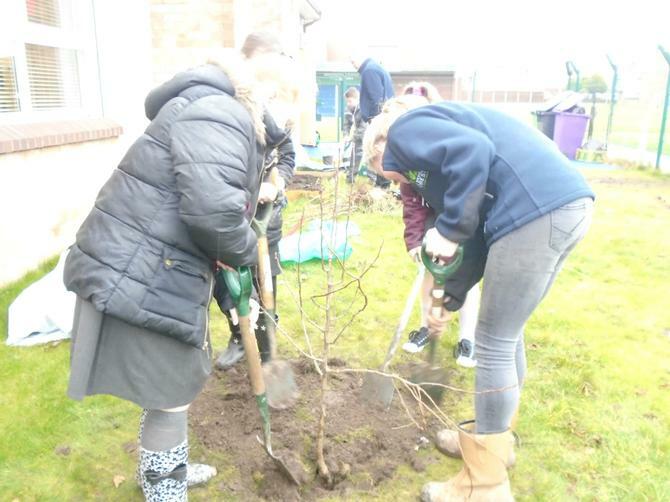 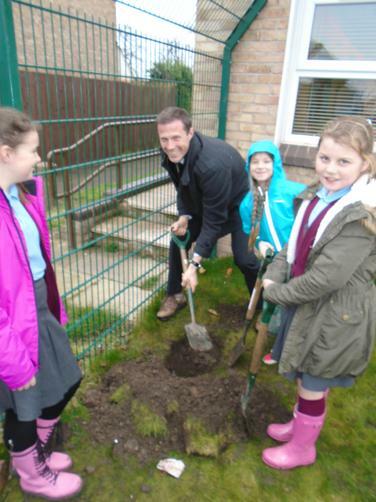 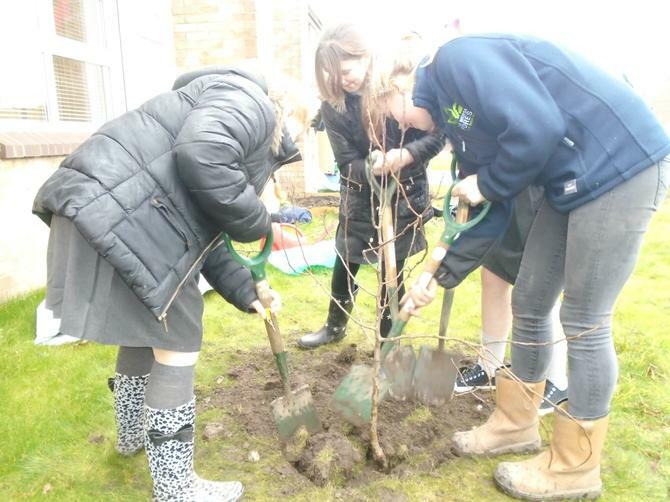 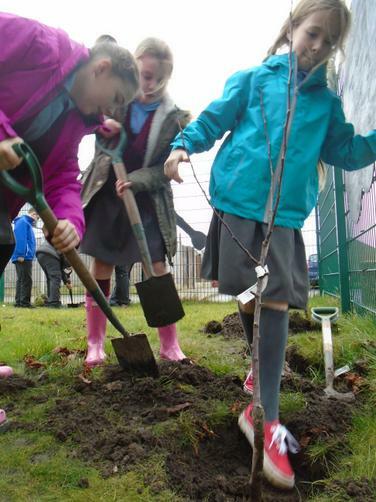 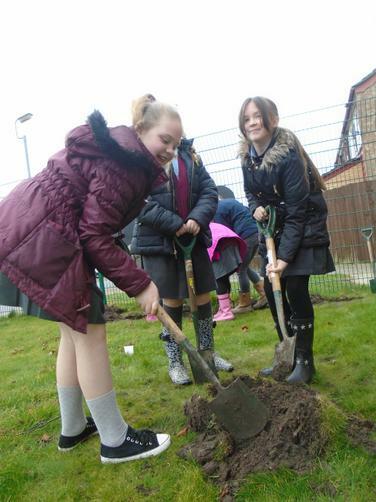 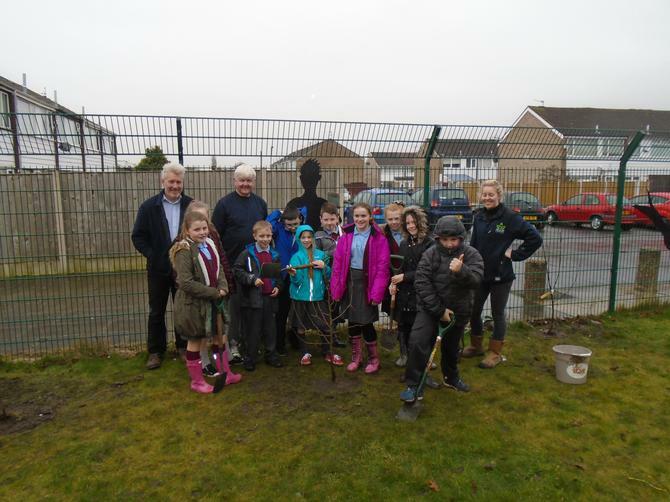 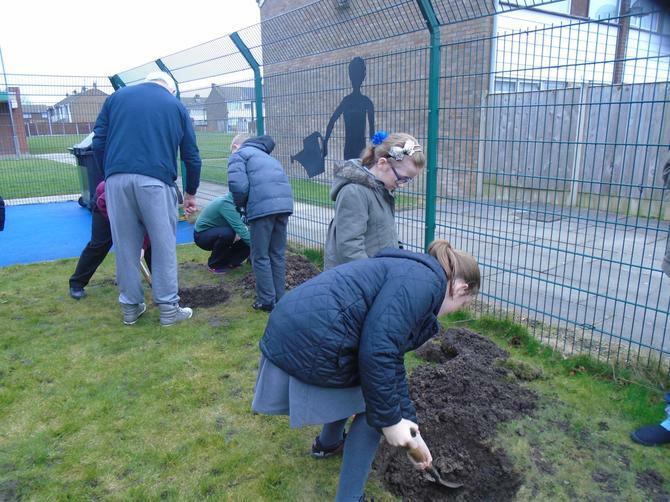 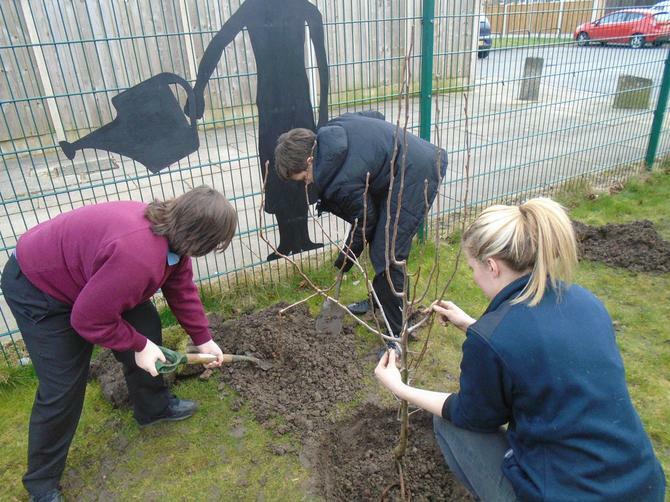 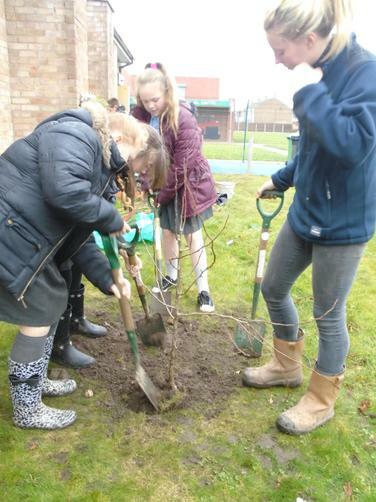 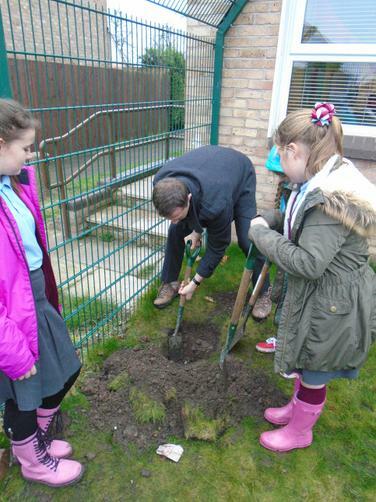 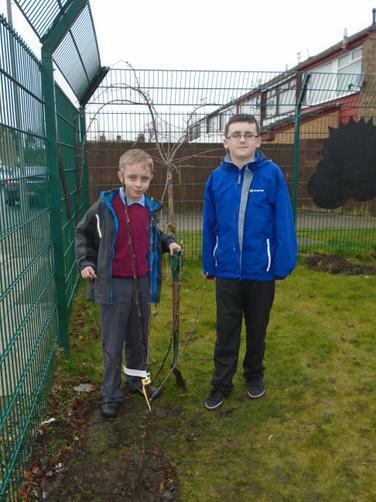 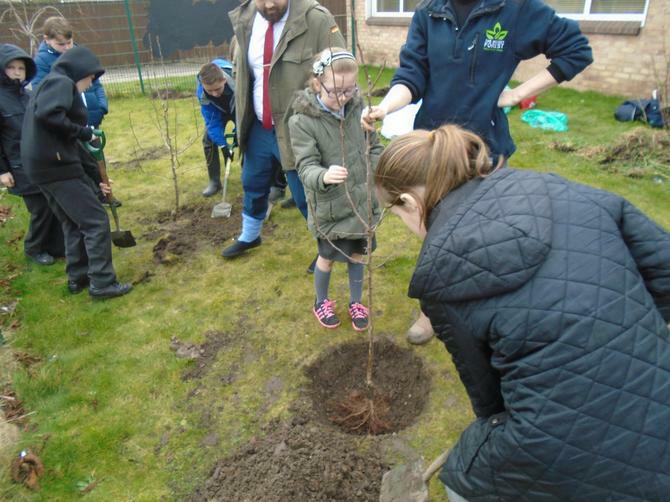 In order to help prevent this, Year 6 also worked with Ben from the Mersey Forest project, planting trees. 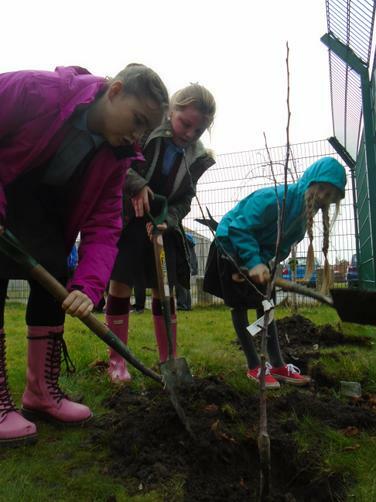 Planting trees not only helps reduce rain water by soaking it up through the trees roots, but the leaves act as an interception, which slows down the quantity of rain reaching the ground at any one time. 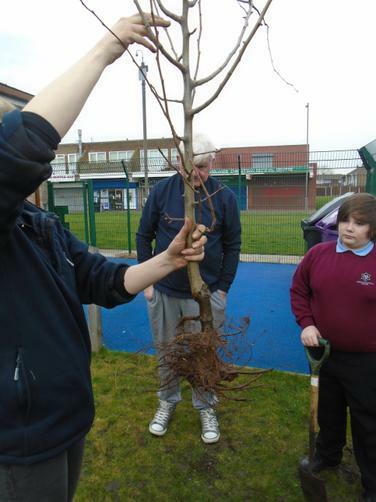 See below some of the photographs from this great day. 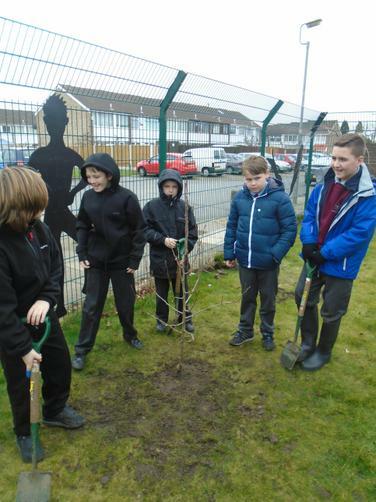 If you would like any more information about this topic please do not hesitate to ask any of Year 6 or Miss Harrison, we will all be happy to share our knowledge with you.